Super Smash Bros. Ultimate is the largest entry in the series yet. It crams 74 fighters into its roster, as well as offering over 100 audio tracks and a brand new single-player mode. There’s a lot of new features to get your head around, including tweaks to almost every fighter in the game. To help you get back into the groove with your character of choice, we’ve been busy building character guides for all of them. In this Super Smash Bros. Ultimate Lucina Guide, we’ll be highlighting the changes, Lucina moves set, alternate costumes, and more, for Lucina—the echo fighter of Marth. Those of you that played Super Smash Bros. for Wii U will know that Lucina is Marth’s echo fighter. This means that the majority of her moves are the same as Marth’s, though there are some differences in the way damage is dealt. Generally, Marth will put out more damage if he lands an attack with the tip of his sword. Lucina will land the same damage regardless of which part of the sword connects with her opponent. Let’s take a look at what else is new for Lucina in Super Smash Bros. Ultimate. Another Fire Emblem character to be featured in Super Smash Bros. 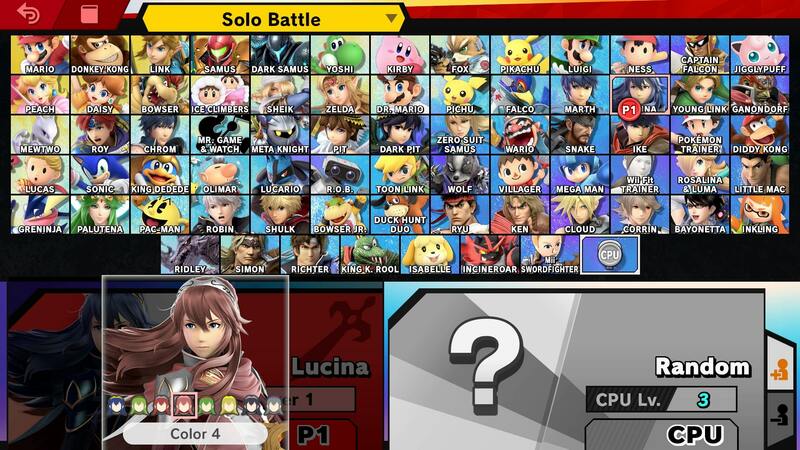 Ultimate, you can find all of Lucina’s moves just below. Rounding out the list is Critical Hit, Lucina’s Final Smash that can be a one hit KO. Several animations have changed including idle, victory pose, down throw, dash attack, and jab. Much like Marth, Lucina’s Dolphin Slash attack now ends with several images of Lucina imposed onto the screen. It’s a cool after effect that fades over time once the attack is completed. Lucina has a new victory theme taken from Fire Emblem Awakening. Players can now aim Shield Breaker more freely. Dancing Blade is now faster. Laura Bailey’s voice clips for Lucina in SSB4 have been reworked for Ultimate. Much like the majority of the fighters in Super Smash Bros. Ultimate, Lucina has several alternate costumes. They aren’t really anything to write home about, though they do change her hair color in most cases. The variants are blue, forest green, brown, lilac, green, blonde, black, grey. We’ll be adding in some screens when the game launches. 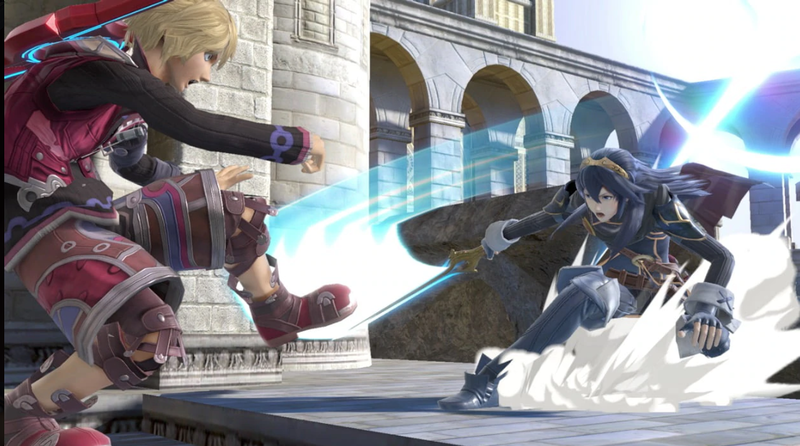 As you can see in the video embedded above, Lucina still uses Critical Hit as her Final Smash. This is a powerful attack that does come with some risk, given that you can be knocked offscreen if you miss. You can always cancel the move with B, but you need to be quick. You can check out some footage of Critical Hit in action in the video mentioned previously. 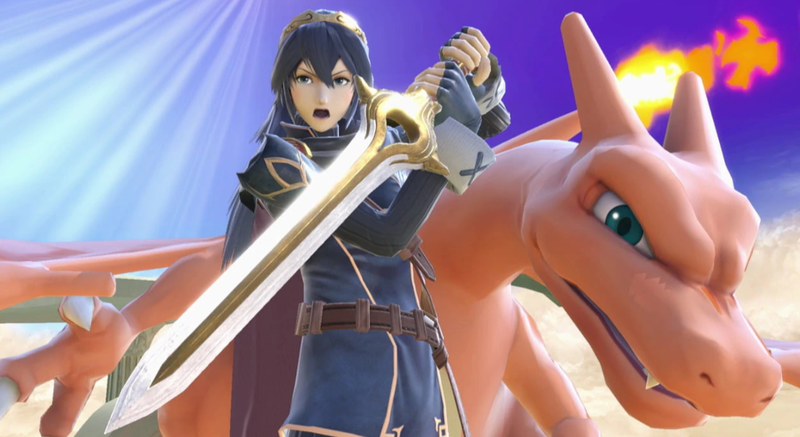 That’s everything we know about Lucina in Super Smash Bros Ultimate. We’ll be adding more info as we get it, but in the meantime you can head over to our Super Smash Bros Ultimate Guides Hub for more info on the game.